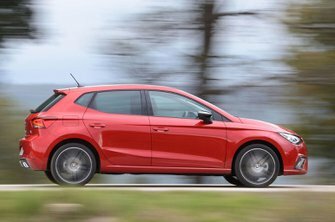 Seat Ibiza Review 2019 | What Car? As any football fan will tell you, Barcelona are used to being the best. But the city has yet to achieve quite the same success in the world of motoring, with local car maker Seat more often hovering around mid-table than challenging the top of the league. That finally seems to be changing, though. In 2016, the Ateca small SUV took on, and beat, the mighty Nissan Qashqai and the Spanish brand is now hoping for similar giant-toppling success in the small car arena with the latest Ibiza. But should rivals such as the Skoda Fabia, Volkswagen Polo and Britain’s best-selling car, the Ford Fiesta, really be worried? 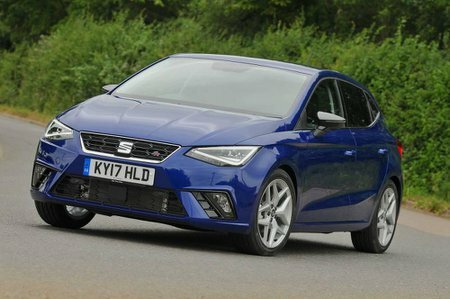 Read on over the next few pages to find out, and we’ll also tell you which of the Ibiza’s engines and trims make the most sense. And if you decide you want to buy an Ibiza, be sure to check out our best deals by clicking here. You could save a lot of cash without any awkward haggling.